HKS Fuel Injectors - Dezod Motorsports Inc - Home of the automotive performance enthusiast since 2002. HKS Injectors are precision units engineered to deliver the fuel needed on high-performance applications. 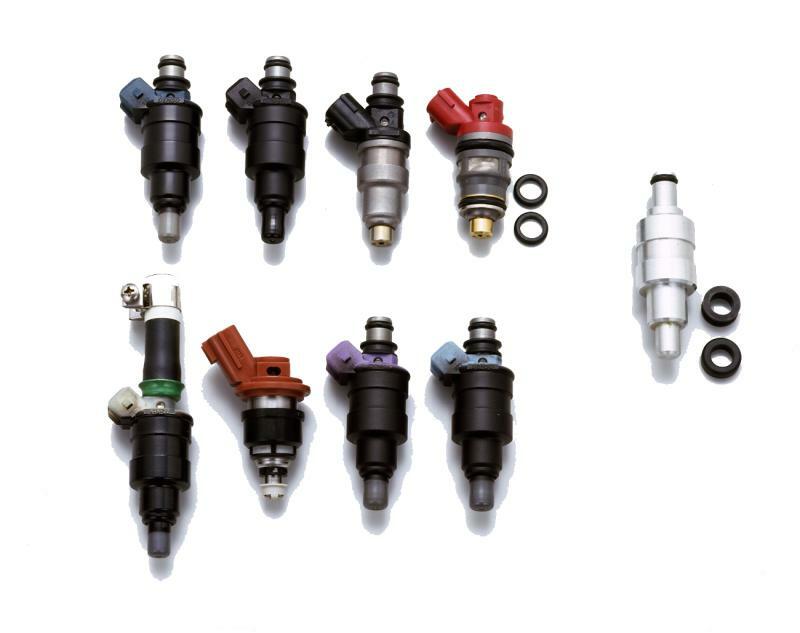 When an engine’s horsepower is limited by the factory fuel injectors, larger HKS Injectors can be used in addition to or to replace the factory injectors. This allows higher horsepower to be achieved. 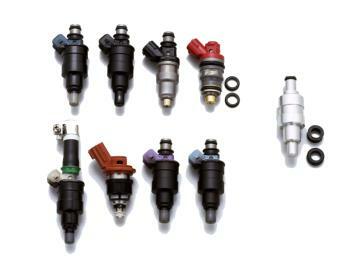 HKS Injectors range from 450cc to 1000cc, and are available in top-feed or side-feed. All injectors are sold per injector – please order the quantity for the number of cylinders required, ie. (4) injectors for a 4-cylinder or (6) injectors for a 6-cylinder.